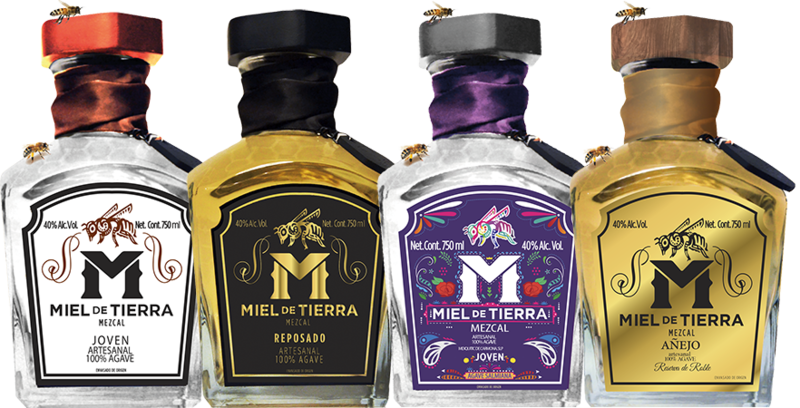 Miel de Tierra is a multiple award-winning Premium Mezcal brand produced in small batches throughout different regions in Mexico. 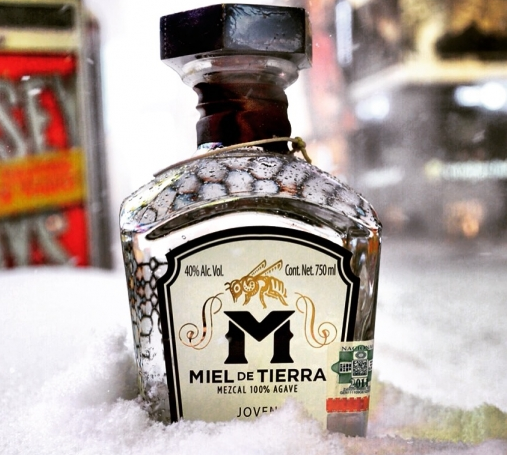 We started off the Miel de Tierra Brand with the idea of taking advantage of the rising popularity wave in Mexico and in the US of Premium Mezcal . Our main focus is to create a product that can be massively introduced to a virgin market of consumers, using the momentum of the Mezcal category which already in Mexico is overtaking the Tequila Industry. 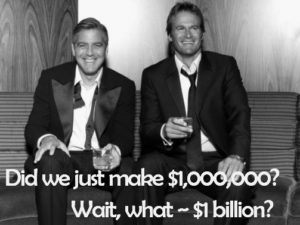 We achieve this, by having one advantage: Excellent Marketing. While other rising Liquor brands typically spend 50-80 % of their revenue on their launching year in marketing and advertising, we spent only 21.3%, and still achieved a sustained and significant growth in recurrent sales throughout the retail channels. Since our launch date, we have increased our mezcal portfolio from 2 labels to 6 labels, spanning 3 different regions and different styles of artisan Mezcal. 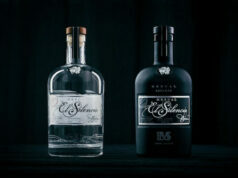 This key difference provides a powerful advantage thanks to the versatility of offering contrasting Mezcal labels. Other Mezcal companies limit their selection to one distillery, and thus seriously limiting their product offering. 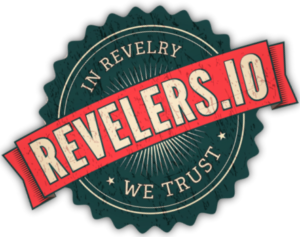 We have signed distribution contracts with International Importers in the US, Germany, Italy, the UK, Lebanon and in the process of signing with 3 additional clients abroad. These are commercial allies that have years of experience distributing premium spirits, and with our support, we are on track to achieve International Distribution to tap one of the fastest growing spirit categories in the last 5 years. During 2017 we worked in developing a craft beer brand Miel del Cielo. The reason behind this new category product is because our largest importers were on the lookout of a premium, well branded beer that could differentiate with the industrial products in the Market. We backtested our design and recipe with focus groups, got repeated feedback, and perfected our product. Since then, our craft beer has been an excellent driver for growth for our company, and we have looked for ways to repeat the process across different categories to take advantage of our branding expertise and our International distribution network. 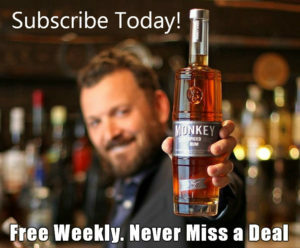 Previous articleAmerican Whiskey Is On Fire. How Does Your Brand Stand Out? Next articleLiquor.com Say You Must Try These 7 Tequilas. How to Taste Whisky with Richard Paterson. Part 2. Online Beverage Sales: $140 Million Hint Beverage Story. 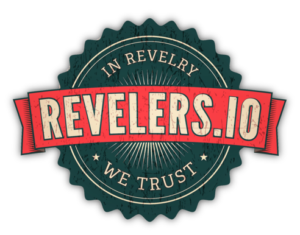 Founded in 2005, by Kara Goldin.